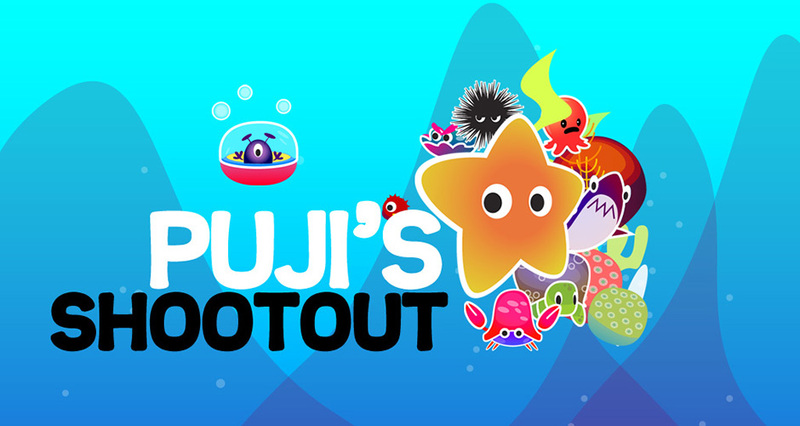 Puji’s Shootout presents the adventures of Puji, the starfish, who has decided to pop these evil bubbles and set the fish free! In order to complete his mission, Puji has also to face the evil bosses of the sea and their minions. 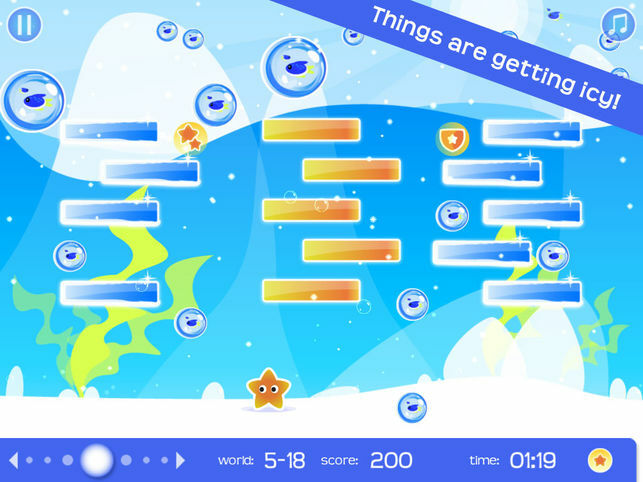 Puji’s journey is very long, since there are many sea worlds in danger! Can you help him?